Nicholas Rinaldi offers answers about how to get on an industry’s must-read list. Reach: 400K monthly unique visitors, 15K annual webinar registrants, 15K annual white paper downloads, 750K annual podcast downloads. What makes for a successful B2B publication? First, you need an audience that trusts you. That comes from having a team of industry experts that create unparalleled research and content. 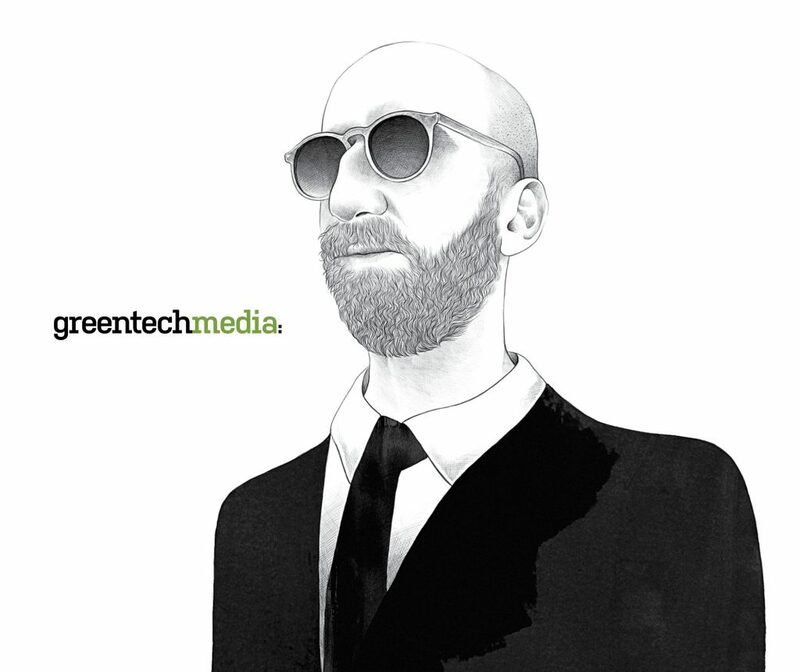 In the case of Greentech Media, we are the go-to source for executives and decision-makers in the energy sector. We’re able to learn from our audience, listen to what they want, and develop new products that directly address their business needs. Why launch Squared, your subscription product? We wanted to diversify revenue within our online business, and we had a growing number of readers who wanted more than our free news site offered. But those readers didn’t necessarily want to pay thousands and thousands of dollars to read Greentech Media’s market research or to attend one of our events. So we used our editorial resources to create a product, GTM Squared, to deliver a deeper cut on today’s energy market through a multimedia platform. What do those subscribers expect from you? In the B2B media world, your audience can be very cut and dried: People rely on us do their jobs, win contracts, and better deploy their human, technological, and financial resources. But they also want to feel like they’re close to the writers. Many of our writers have been covering the renewable energy industry for more than 10 years. With Squared, we took these trusted journalists and packaged them into about a dozen new clearly-defined deliverables: longer-form articles, new podcasts, live and on-demand video, white papers, annual reports, a weekly newsletter, and so on. What gets readers to pull out their credit cards? We’ve found that people are most likely to subscribe to Squared when they think the content creators have a personal stake in whether or not they join. We’ve done hard-line business messaging and then we’ve done stripped-down, personal messaging from our editors. And the latter actually works better. Though the business case is always there, the most effective message is that we’re building a community, a community of insiders.